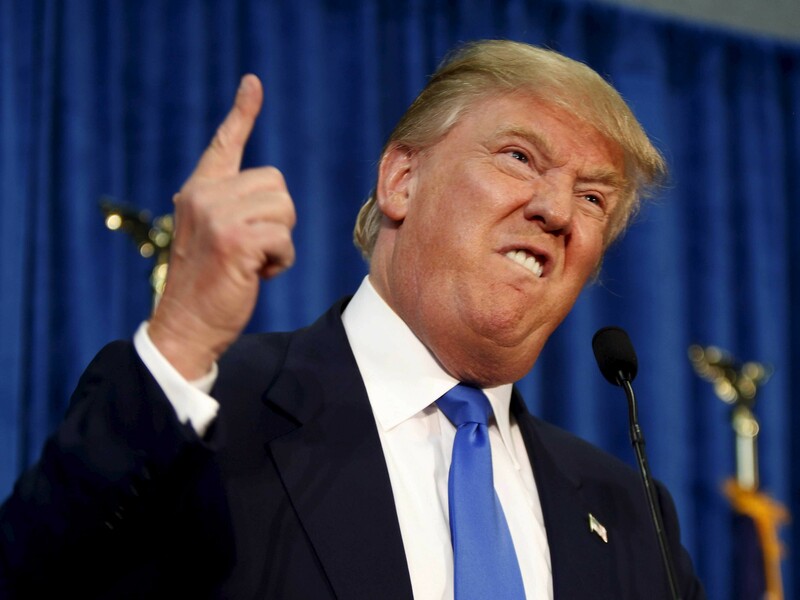 Earlier this afternoon, Trump called for Ohioans to re-elect U.S. Rep. Steve Stivers (R-Upper Arlington) in the special U.S. House election next Tuesday. 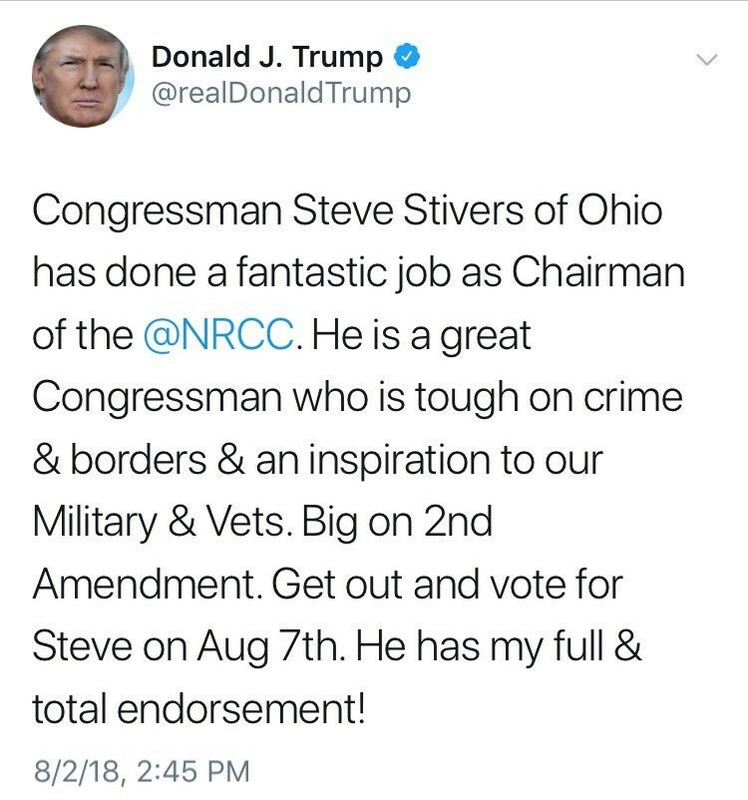 This endorsement would be a huge honor for anyone who also believes collusion is not a crime, but Stivers is not on the Tuesday ballot and his seat is not up for election until November 6. Either Trump had confused Stivers with state Sen. Troy Balderson (R-Zanesville) who is running for the 12th district seat in Congress against Democrat Danny O’Connor, or he's having trouble remembering which politicians he's flying around the country to support at their rallies. Trump’s tweet was deleted about 10 minutes after it was posted.